We delivered our first project in Canberra in 1991 - a staged refurbishment of Yarralumla including the suite occupied by the Queen and Prince Phillip during their 1990 visit to Australia. 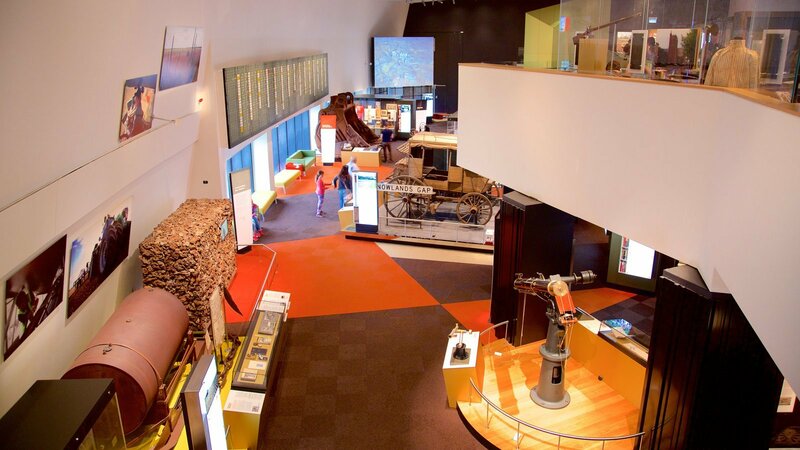 During the years since, we found ourselves back in our nation's capital on a number of occasions, completing projects at the Australian War Memorial, the Magna Carta Monument and the U.S. Embassy. In late 2016 we committed to a permanent presence in Canberra and opened our office in the suburb of Manuka. We have a team of seven full time employees led by Construction Manager Jon Anastasov with oversight from Director Andrew Crellin. 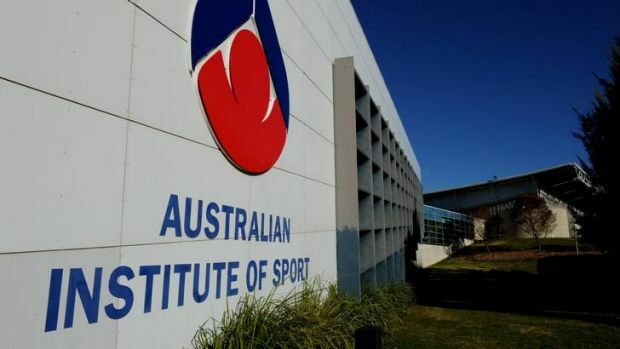 Live projects comprise construction of a workshop at the Australian Institute of Sport, refurbishment and fitout works at the National Museum of Australia and the design and construction of a new base for the State Emergency Services at Calwell. 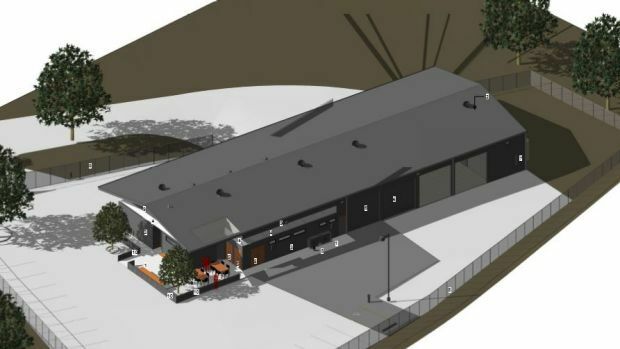 Our team has recently been awarded the contract to construct an extension of the Queanbeyan Indoor Sports Centre. "An exceptionally exciting project for Queanbeyan and the region" according to Council Administrator, Tim Overall. 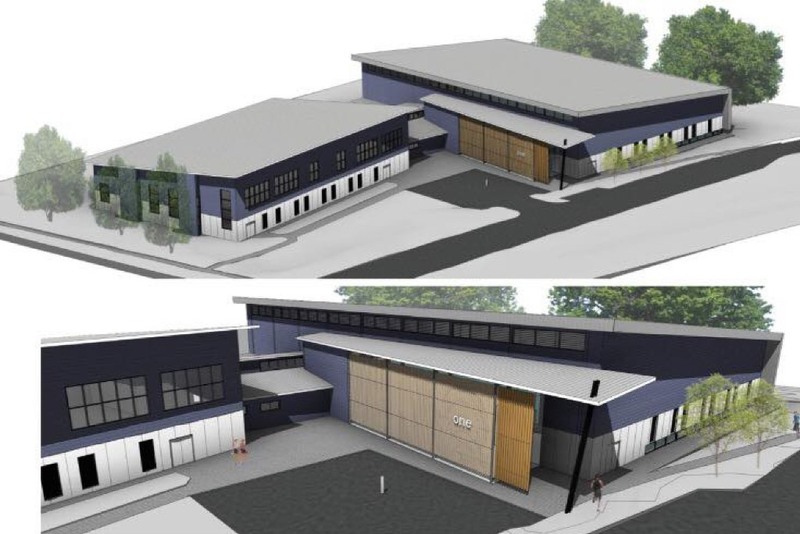 The project comprises an extension to the sports centre with three additional multi-purpose sports courts, two squash courts and the redevelopment of the existing facility to provide an indoor cricket court. The three additional courts will be able to be reconfigured into one large court for representative level futsal or other sports. 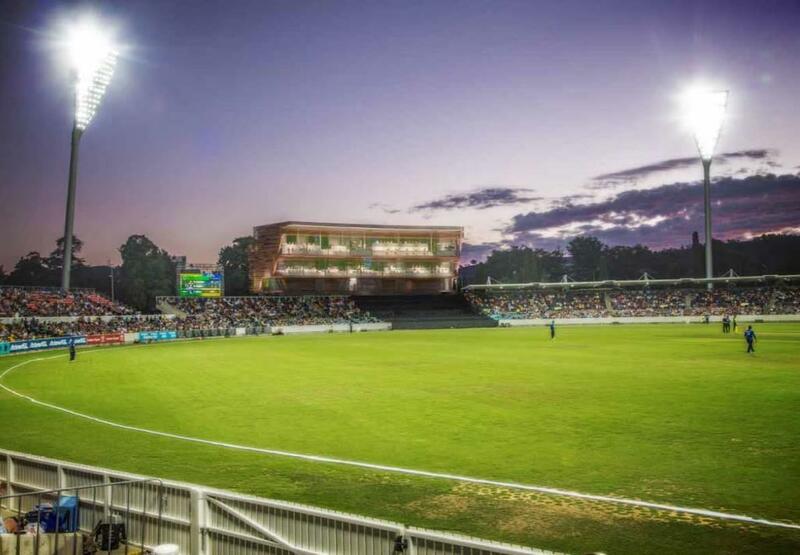 Furthermore, we are one of three contractors currently bidding for the design and construction of the Manuka Oval Media Centre and we have been selected to tender for the design and construction of the $30 million Stromlo Aquatic Centre. Kane is kicking goals in our nation's capital!